Julia A. 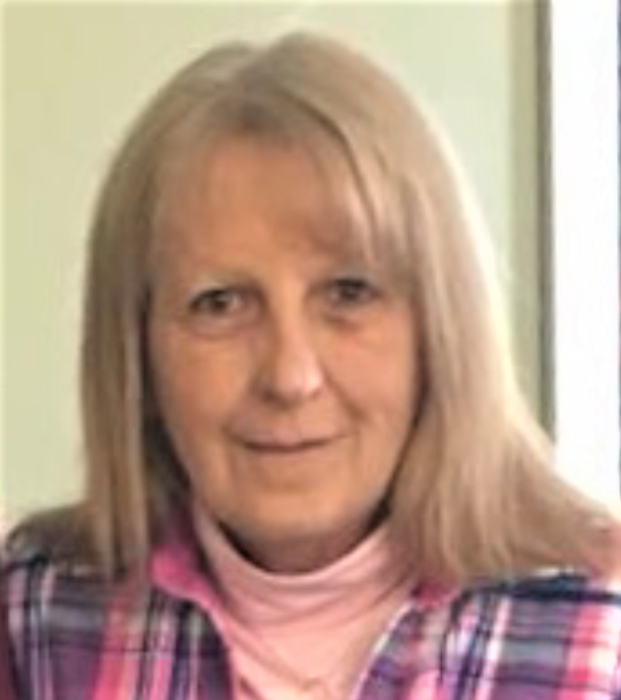 “Julie” (Touvell) Schoeppner, 65, of Byesville passed away Sunday (March 24, 2019) at SEORMC. She was born May 22, 1953 in Cambridge and was the daughter of the late Alva and Shirley (Graham) Touvell. Julie previously worked at LDM for several years, and Marianne’s restaurant. She was a member of Byesville VFW #3760. She enjoyed crocheting, spoiling her dog Blondy, and spending time with her family. In addition to her parents she was preceded in death by; two brothers, Terry and John Touvell; two sisters, Michelle Touvell and Pamela Sue Norman; first husband Howard E. DeVault. She is survived by one son Larry “Tony” Schoeppner II of Belle Valley; three daughters, Missy (David) Zwick of Caldwell, Jenny (Patience Tyrrell) DeVault of Martins Ferry and April (Jon) Bettinger of Belpre; three brothers, James (Lisa) Touvell of Byesville, Joshua (Ruth Newell) Touvell of Byesville, and Joseph (Lee) Touvell of Columbus; three sisters, Iona (Frank) Rominger of Kimbolton, Shirley Milligan (Randy Stillion) of Byesville, and Alicia Huntsman of Byesville; twelve grandchildren, seven great grandchildren; several nieces and nephews; long time companion, Jim Baker of the home. Calling hours will be Tuesday from 11:00 a.m. to 1:00 p.m. at Black-Epperson Funeral Home, Byesville where services will follow at 1:00 p.m. with Woody Biggs officiating.